We NEED this in Houston! 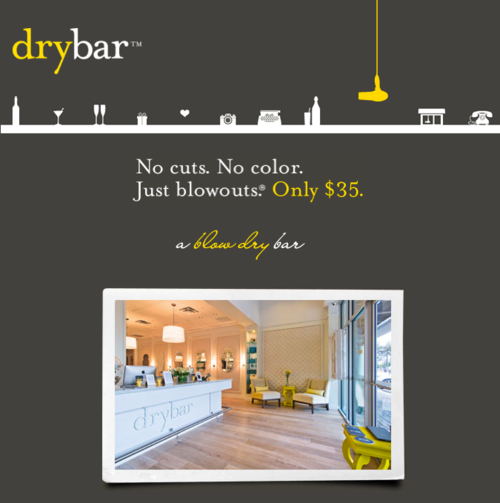 drybar is simply a wash and blow out salon – nothing else. And each time you go it’s only $35. UH-MAY-ZING. Aside from the shopping and visiting friends, this is another excellent reason to take a trip to Dallas in the near future. Click here for more info on drybar.